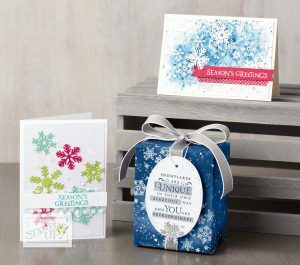 The Beautiful Blizzard stamp set includes images, sentiments, and is perfect for creating that winter snow storm. The Blizzard Thinlets die is a great way to give your project snowflake embellishments. Don’t wait, find them on my online shop or contact me to get your Beautiful Blizzard Bundle. 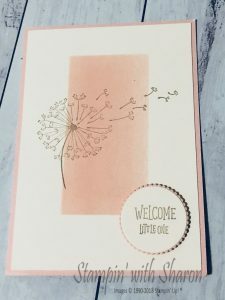 I went searching for some inspiration and came across Stampin with Sandi and her Mass Producible cards using the Signs of Santa suite of products. I loved the cards right away and so made up the 4 samples that she shared. I changed up the bakers twine on two of them and haven’t included the snowflakes but everything else is the same. I just love how she has created them. 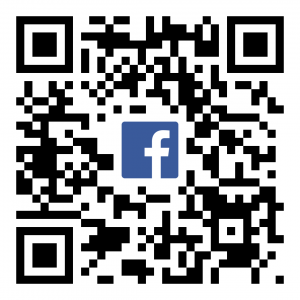 Here are my cards below. I hope my customer and her guests are going to love these. I didn’t feel I had enough Santa’s in the pack of dsp to cut for everyone so we’ll be stamping him and colouring him in with markers. 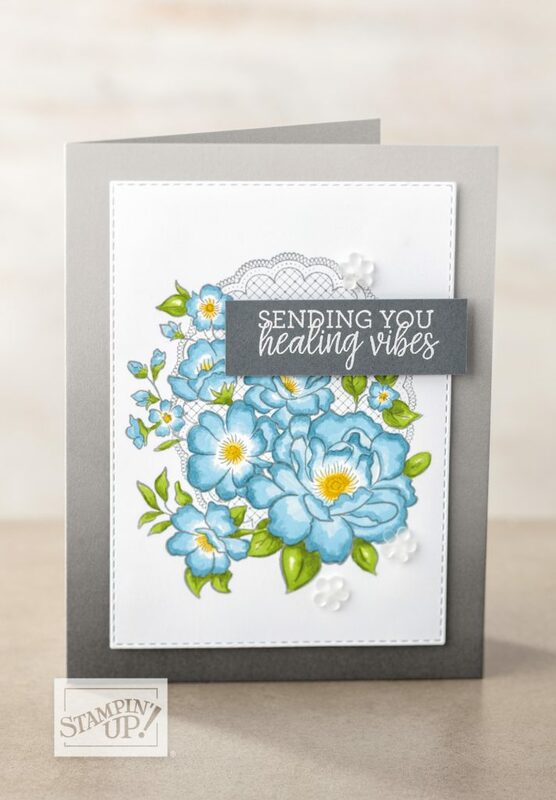 I have listed all the supplies below, so if you love these cards as much as I do and want to make your own, check out the products in this suite on pages 18-21 in the current Holiday Catalogue. 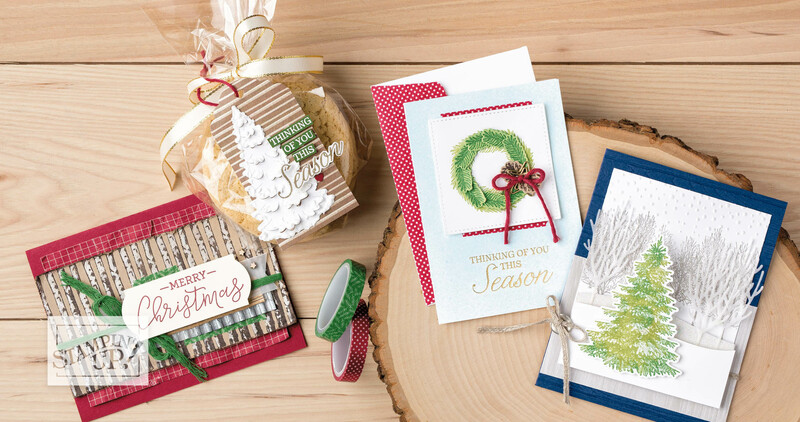 You can also click on any of the products below to be taken directly to my online store and purchase all your Christmas card making products now. I was asked to create some baby cards for a customers upcoming card class and I wanted something very simple. I used Petal Pink and Very Vanilla card stock. I created a mask and used sponge brayers to create the pink rectangle. I then used the Dandelion Wishes stamp set in Sahara Sand ink. 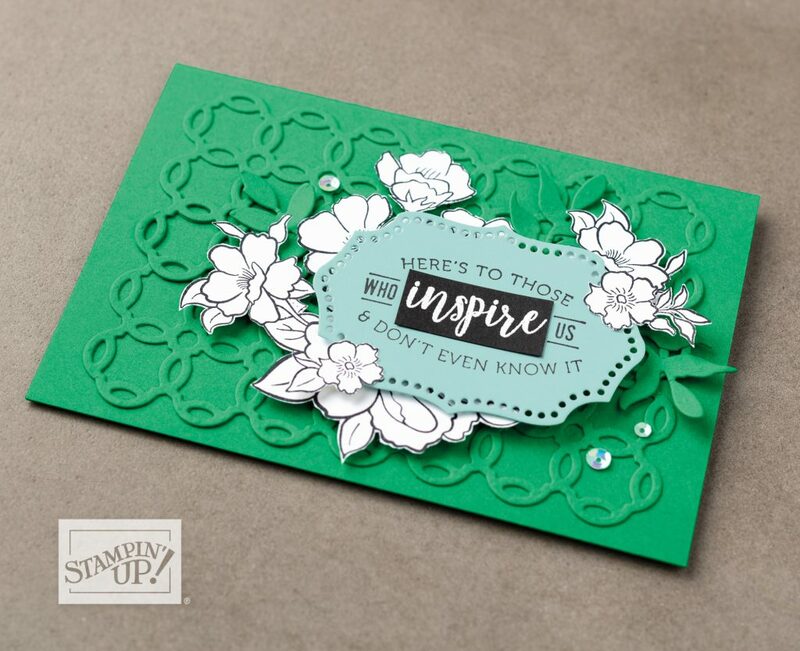 I also used the layering circle dies for the sentiment. The sentiment is from Animal Outing.